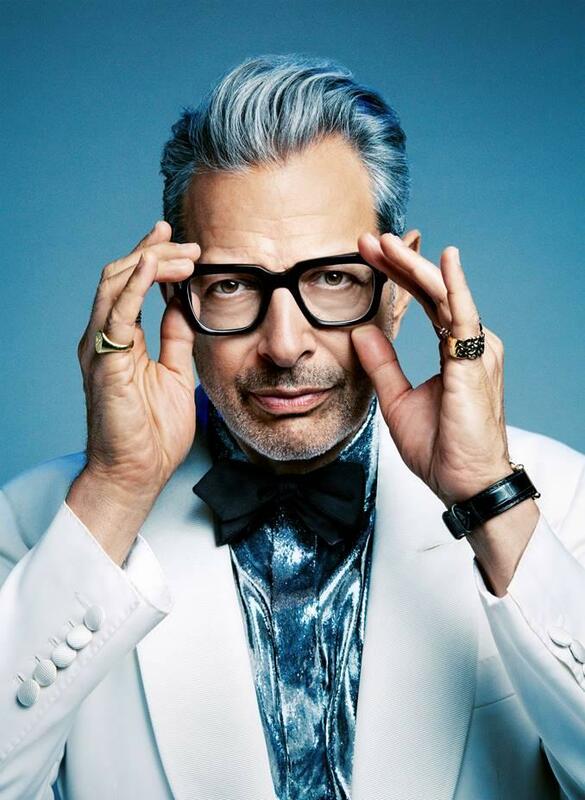 Jeff Goldblum, who plays jazz piano with his band, the Mildred Snitzer Orchestra, will appear June 26 at Eastman Theatre. More headline acts have been announced for the CGI Rochester International Jazz Festival in June. Organizers say that Jeff Goldblum, Patti LaBelle and Marc Cohn will join the lineup for the nine-day festival. Actor Jeff Goldblum also plays jazz piano with his band, the Mildred Snitzer Orchestra. His appearance in Rochester will be June 26 at Eastman Theatre. Singer Patti LaBelle will appear at the festival on June 22nd at Eastman Theatre. Singer-songwriter Marc Cohn will appear with special guest vocalists, the Blind Boys of Alabama, June 25, also at Eastman Theatre. Prevously announced headliners are George Benson and the Steve Gadd Band. The full festival lineup will be announced March 19. The festival runs from June 21 to 29, and features more than 1,500 artists in over 320 shows in 20 venues in downtown Rochester.